Huobi has set out to be the biggest, the baddest, the best and most respected exchange on the fine shores of the sunburnt nation that is Australia. Working as Huobi Australia's CEO, Adrian Harrison plans to use the volume and liquidity from the mothership to provide Australians with terrific prices and smooth process. 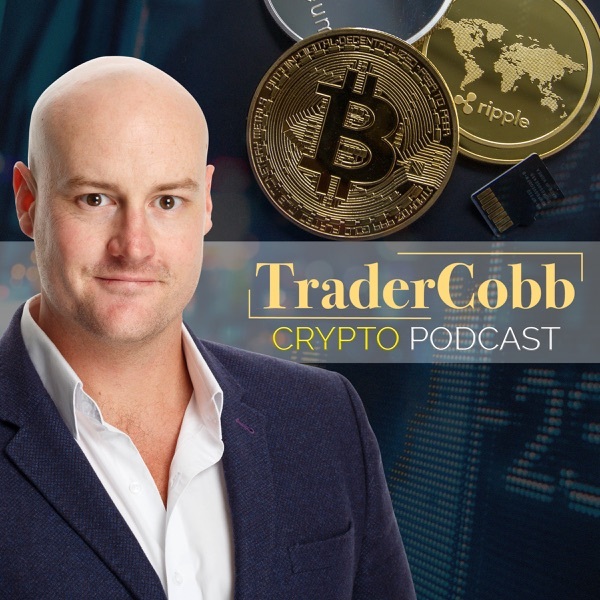 We cover the future of Huobi Australia, why Australian's should open an account with them and some of the challenges facing exchanges, crypto and the entire ecosystem.